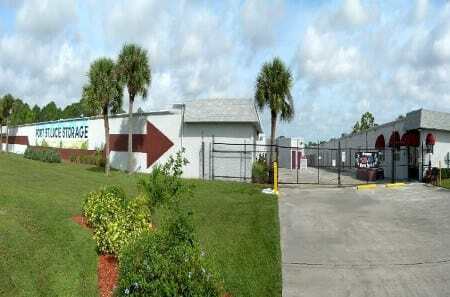 When looking for storage units in Port St Lucie, FL, there’s no better place than Port St Lucie Self Storage. Whether you are storing just a few items, extra vehicles, or a houseful of belongings, we are happy to accommodate your storage needs. All storage units at Port St Lucie Self Storage are ground level with drive-up access to make loading and unloading your belongings from your moving vehicle easy and hassle-free. 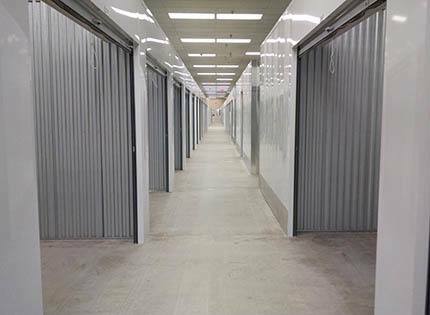 Our storage units at Port St Lucie Self Storage range in size from as small as a hall closet to as large as a one-and-a-half car garage. Port St Lucie Self Storage features climate and non-climate controlled storage units (air conditioned units and non-air conditioned units) in sizes ranging from 5x5 to 10x30, and parking spaces for outdoor storage of all your extra vehicles, boats and trailers. Our friendly and professional staff will work with you to determine the size and type of storage unit that will best suit the items you are storing and your budget. For added peace of mind, our storage units at Port St Lucie Self Storage are monitored by 24-hr video surveillance, and our property managers are here to keep an eye on your belongings during business hours.